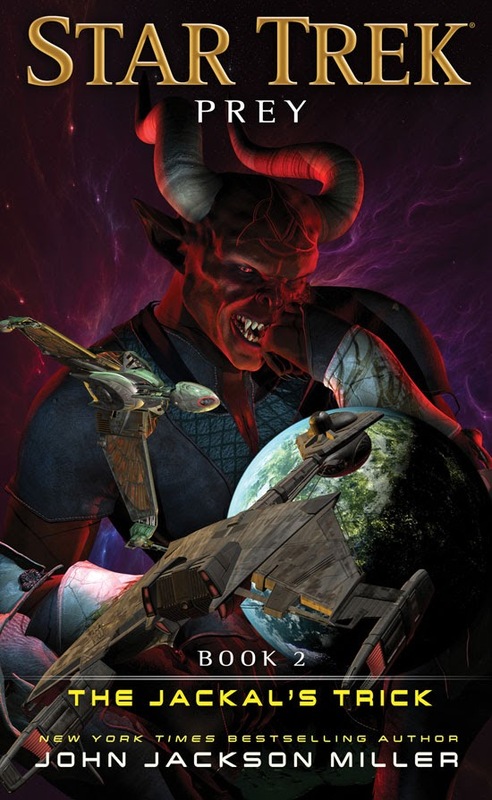 Notes: TNG-era novel featuring Klingons, first book in a 24th century crossover trilogy. 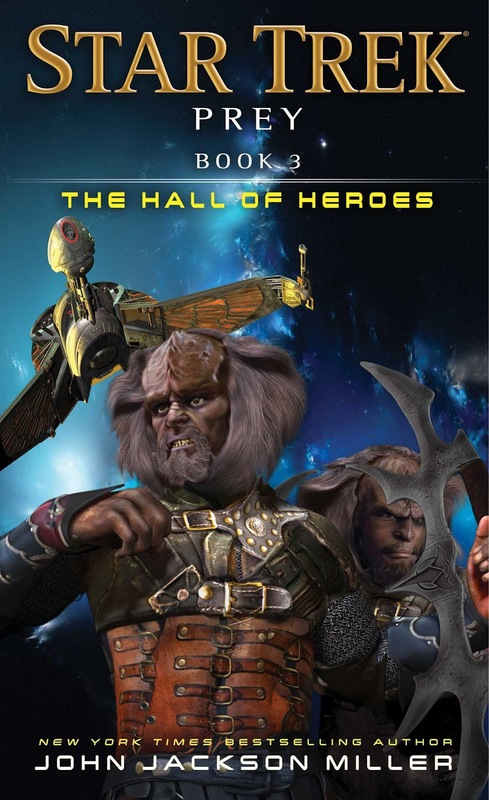 Notes: TNG-era novel featuring Klingons, second book in a 24th century crossover trilogy. 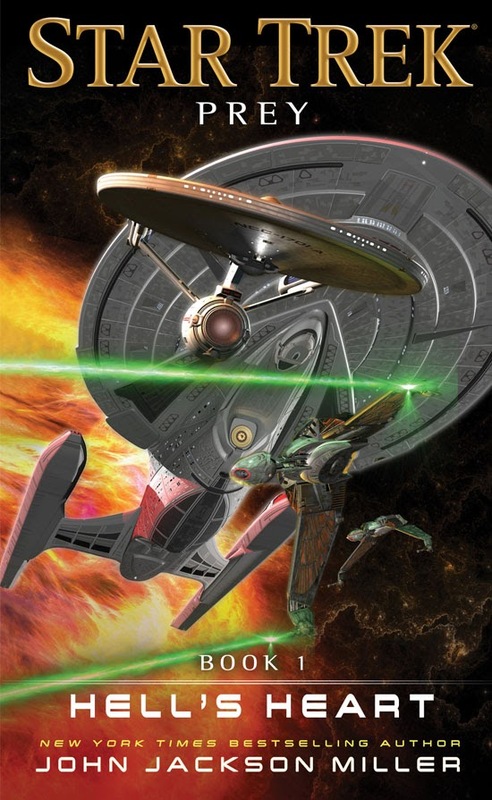 Notes: TNG-era novel featuring Klingons, last book in a 24th century crossover trilogy. 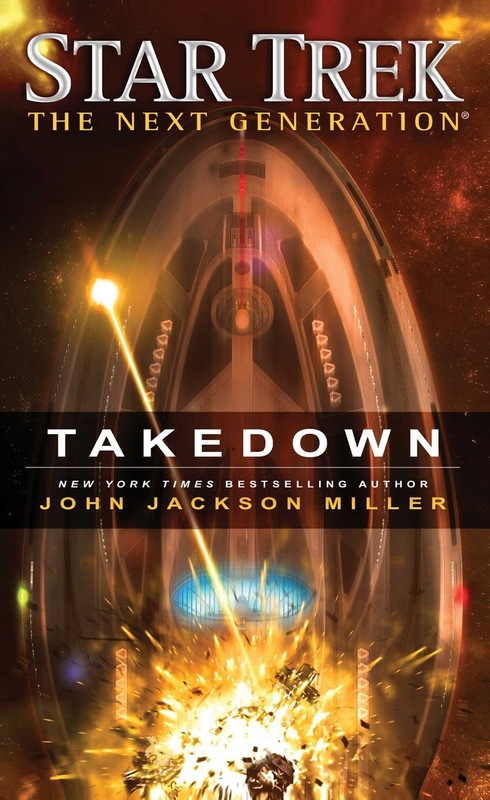 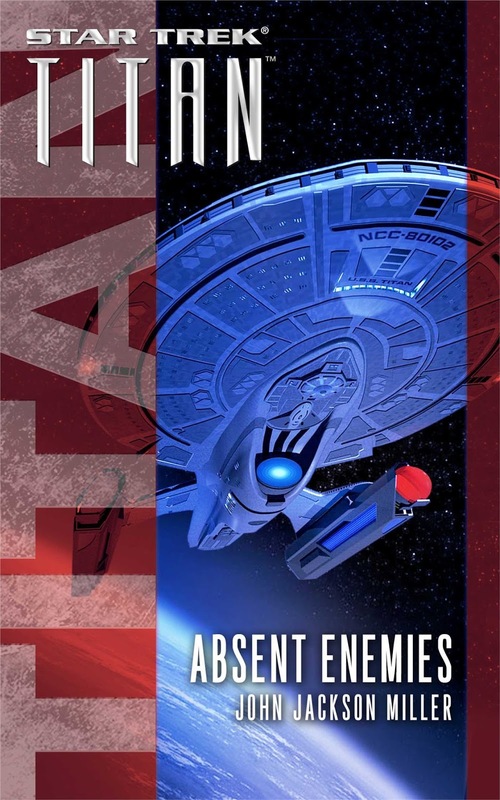 Notes: Discovery novel featuring Captain Pike and the USS Enterprise, set in the period of the Klingon War.